New York NY: The Bi Writers Association (BWA) announces the finalists for their Bisexual Book Awards today in six book categories and two additional categories: Publisher of the Year and Bi Writer of the Year. 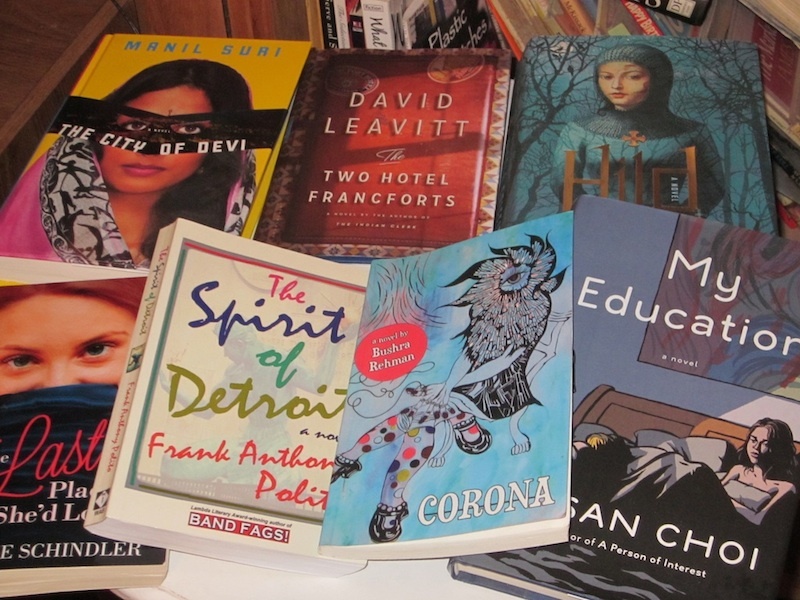 The awards are for books published in 2013. Sixty books were nominated to our second Bisexual Book Awards. "We are thrilled that an unprecedented number of bisexual books were nominated this year. No book awards has ever seen 60 bisexual book submissions," says Sheela Lambert, Director of the Bi Writers Association. The previous record was held by the Lammy Awards, who received 33 nominations to their bisexual book categories in 2011. Although this is only the second year of the Bisexual Book Awards, BWA has been working towards these same goals since our formation in 2006. "It’s our goal to increase awareness of bisexual books, to inspire authors to write more novels with bisexual characters, more non-fiction on bisexual topics, more openly bisexual memoirs, and to encourage more publishers to publish them. It’s working!" says Lambert. Books were allowed to cross-nominate to multiple categories, if appropriate. But the general fiction category got so huge this year, any books also nominated to a genre fiction category, had to be removed. According to Lambert, "judges were complaining they had too many books to read. We were just not expecting this many books!" A team of judges for each category has been working away for months to read and assess all the books and these are the finalists they have chosen. Winners will be announced at the Bisexual Book Awards Ceremony on May 31st, following Bi Lines VII, a reading and multi-arts celebration of bisexual writing, to be held in New York City. Check this blog for program details and updates. Love in The Time of Global Warming by Francesca Lia Block, Henry Holt and Co.